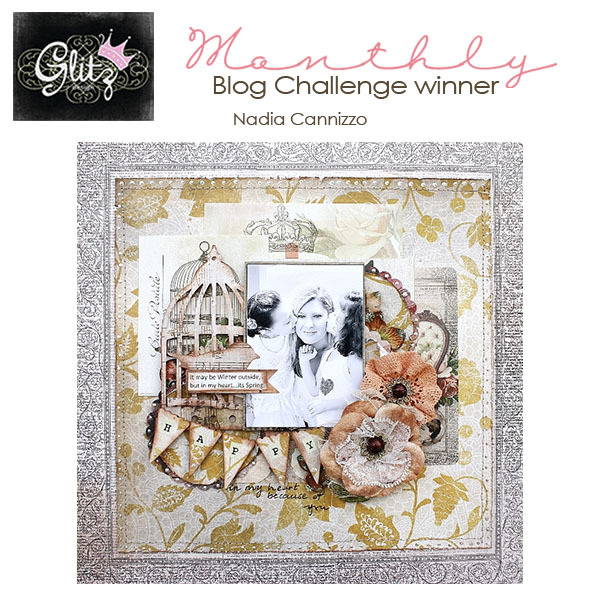 Glitz Design: April 2012 Blog Challenge Winner & Top 5!! 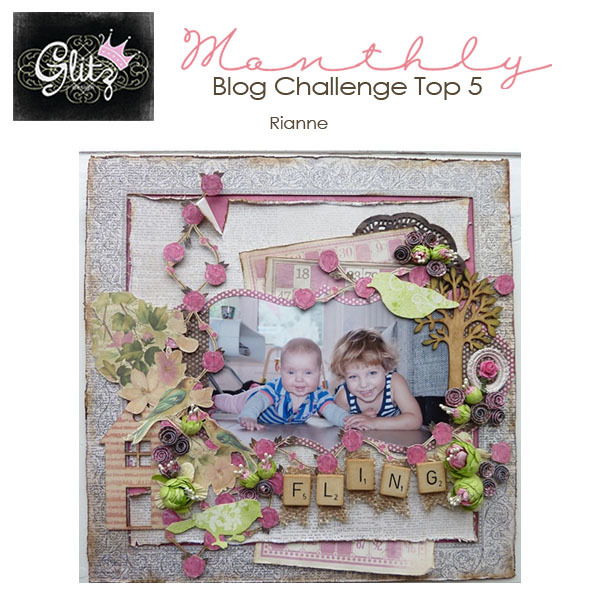 April 2012 Blog Challenge Winner & Top 5!! Happy Saturday, everyone! So sorry for the bit of delay, but here are the winners from the April 2012 Spring challenge! Thanks to everyone who participated....you all did such a lovely job!! Congratulations, Nadia!! Your layout is gorgeous! Please email me your shipping address to glitzdt@gmail.com and we will get your Happy Travels prize package out to you!! Congratulations to the rest of our Top 5....your creations are just beautiful! 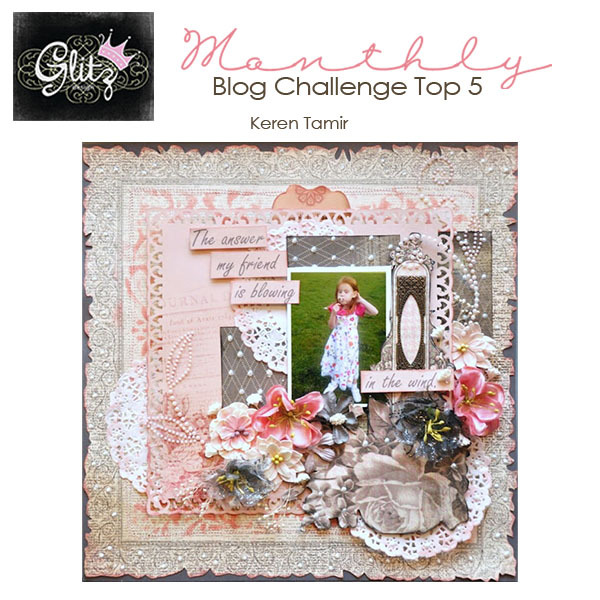 So happy to be able to show them off on the Glitz Design blog! If you want to go to each winner's blog post, just click on their image!! 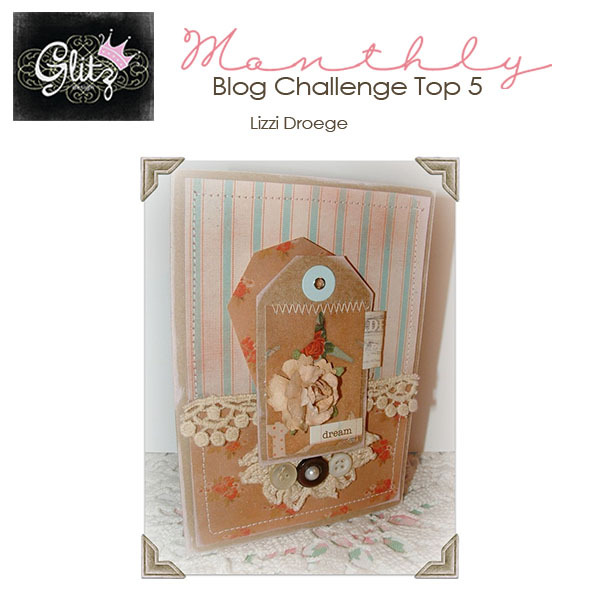 I hope that you all have a wonderful weekend, and hope that you get a chance to play along in our current May Blog Challenge!! Gorgeous projects ladies! Congratulations to all!!! Woooohoooo!!!!!!!!! THANK YOU so much :)))) So happy!! Congrats to all the featured projects too! Made my day! Congrats Nadia, and thank you for featuring me!! Love the creations! !